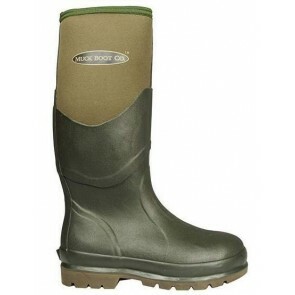 Since 1999 the Original Muck Boot Company have been creating some of the most comfortable, high performance wellington boots on the global market. 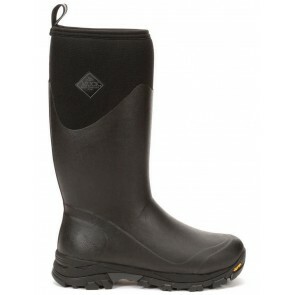 Fully waterproof, right to the top of the boot, every style in the range is expected to deliver the same comfort, warmth and durable weather protection that inspired the creation of the brand in the first place. 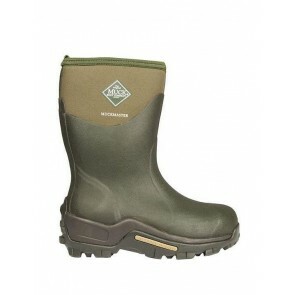 Designed to withstand the toughest of conditions, Muck Boots have a strong and loyal customer base that has grown rapidly over the last twenty years, and stands testament to their quality and performance.